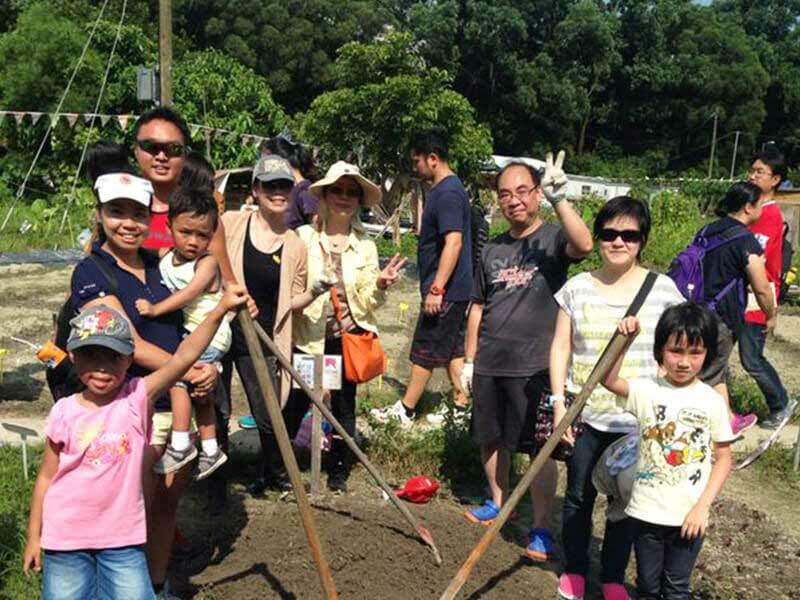 WE CARE ABOUT THE COMMUNITIES WHERE WE ARE ACTIVE AND CONTINUOUSLY SUPPORT SOCIAL INITIATIVES. 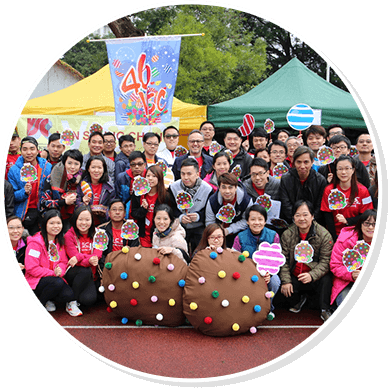 The Group has sponsored and participated in a wide range of charitable activities. 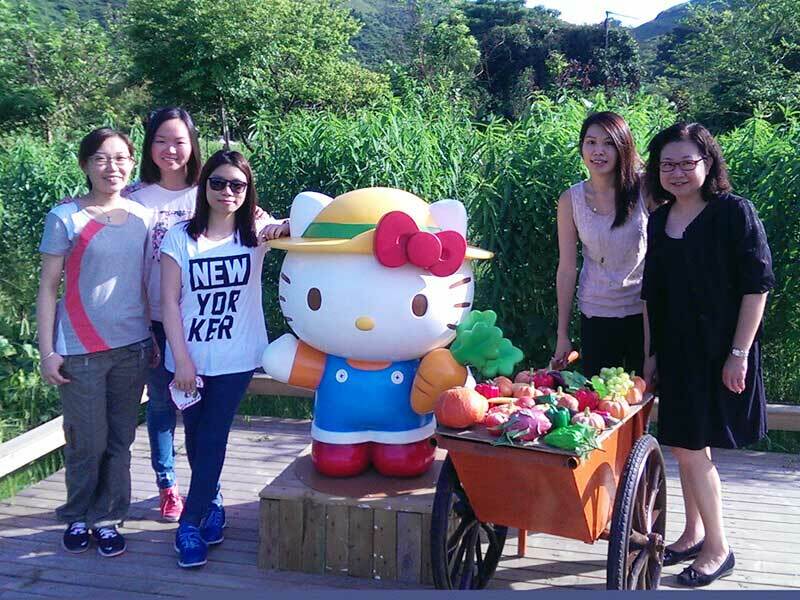 Our employees have also participated in various CSR initiatives. We care about our employees. We will provide an enjoyable working environment and an integrity platform to ensure employees’ well-being and safety. 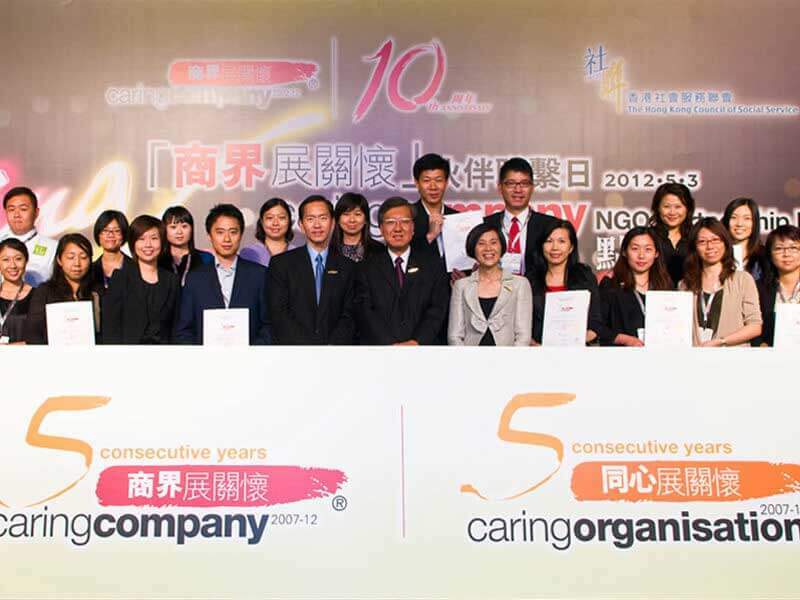 We were awarded as the “Caring Company” from The Hong Kong Council of Social Service since 2007, as “Heart to Heart Company” by the Hong Kong Federation of Youth Group in 2010.